Day 10! With each day, there's just a little extra step in my bounce, especially since this is the most lax and least mind-consuming part of my day. First of, I went to Whole Foods to spend the last of my budget and a tiny bit more. 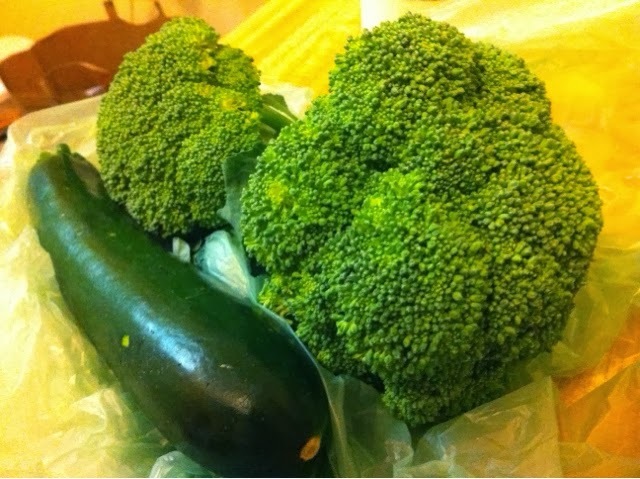 I bought two more small crowns of broccoli and a zucchini, which cost a total of $2.27. Add that to $58.40 from last week and I'm at $60.67. Not bad. 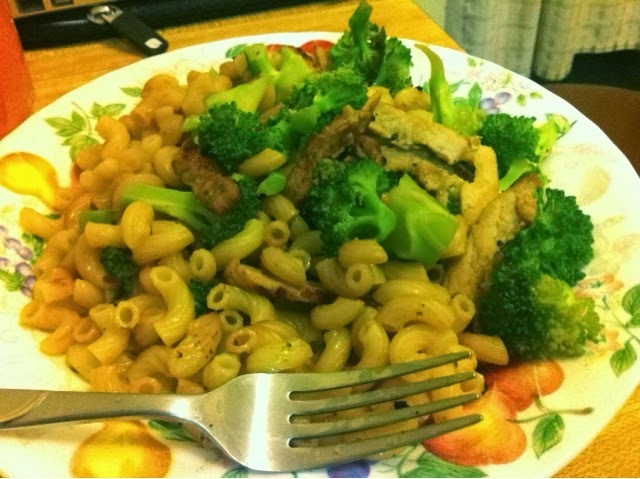 Given that I still have food in the fridge, I am super confident that I will finish this challenge in good shape without having to compromise food quality or consumption quantity due to lack of food.